None of you truly believes until you love for your neighbour what you love for yourself. And you are my love! All Choirs (including Gregorian) recorded at Futura Productions (Boston, USA) and conducted by Clayton Mathews. 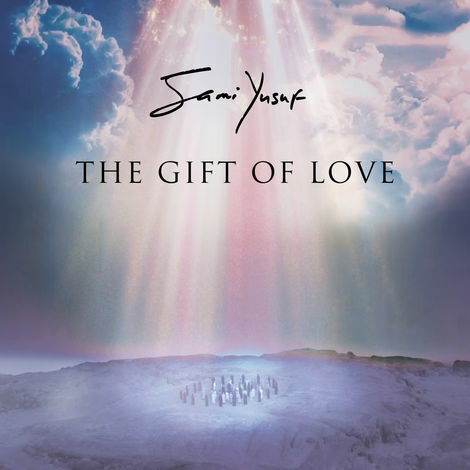 The Gift of Love” is the world’s first ever world interfaith anthem and was composed and performed by Sami Yusuf for UN World Interfaith Harmony Week. The music video was filmed in Jordan across various locations including Petra (the seventh wonder of the world), the Baptism Site where Jesus Christ was officially baptized, Wadi Rum—which is home to some of the most extraordinary desert scenery you can see—and of course, at the Holy sites in Jerusalem.